Going for new all time PR! 3 Rep Max… 475lb Deadlift, we’ll see what happens. 11-hour work day, full day’s meals prepped. Chicken, asparagus, sweet potato, shiritaki noodles, tuna, broccoli, peanut butter & Walden Farms strawberry jam and a container of raspberries. If you fail, don’t let that stop you. 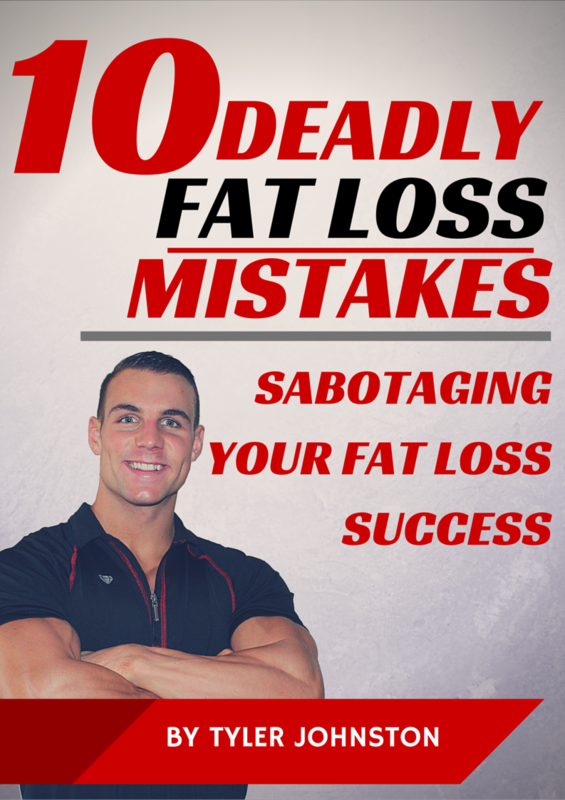 Achieving new accomplishments and goals is not supposed to be easy. Look for the learning opportunities in every mistake or failure, make small adjustments and keep moving forward. Stay positive. If you’re not achieving your goals, your problem is not that it’s too hard, it’s not that you didn’t have enough time. It’s that you don’t have a strong enough vision. You don’t have a big enough reason WHY you want to accomplish your goal. If you have a big enough vision, a big enough reason, you will find a way to stay committed to your outcome. Remember the vision. Get the right strategy, or hire someone who can help. 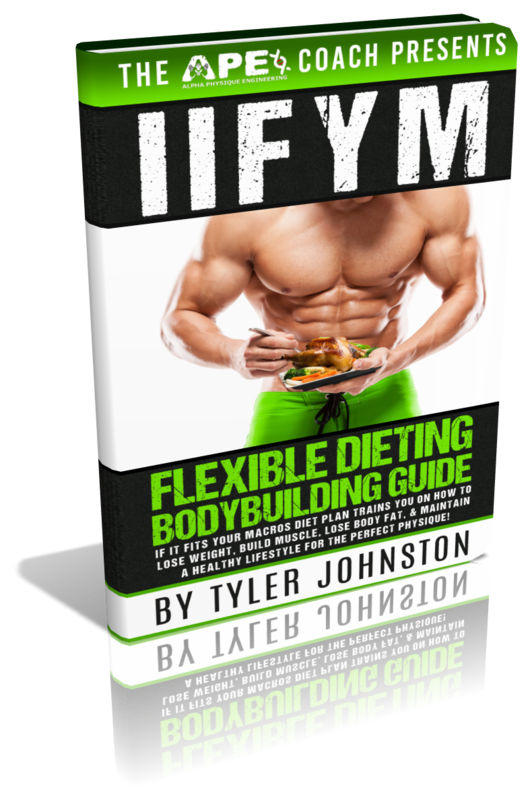 If you want to learn more about the Flexible Dieting approach I use to stay lean year-round and to get shredded and ready for shows you can check out my best selling book that walks you through a complete step-by-step guide on how to set up your macros and your dieting plan for yourself here “IIFYM Flexible Dieting Bodybuilding Guide” Learn how you can get the body of your dreams still eating the foods you love! THANK YOU so much for watching, keep checking back and SUBSCRIBE to my YouTube Channel to stay up to date with the classic physique contest prep journey and more awesome videos of fitness, training, nutrition, posing, motivation, healthy recipes and more!